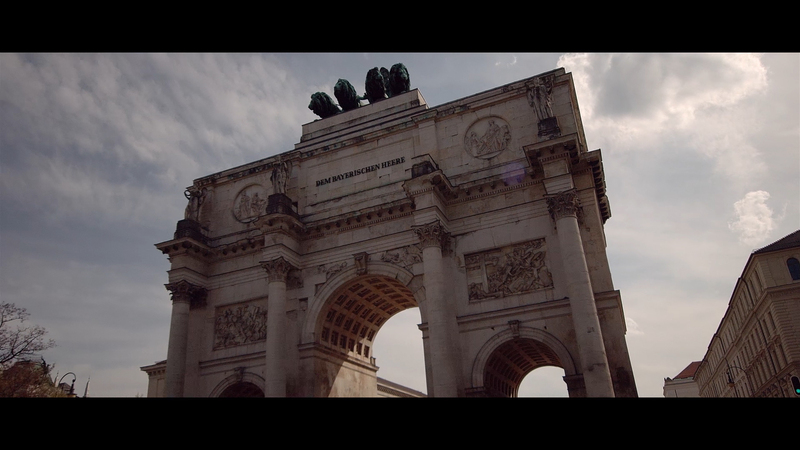 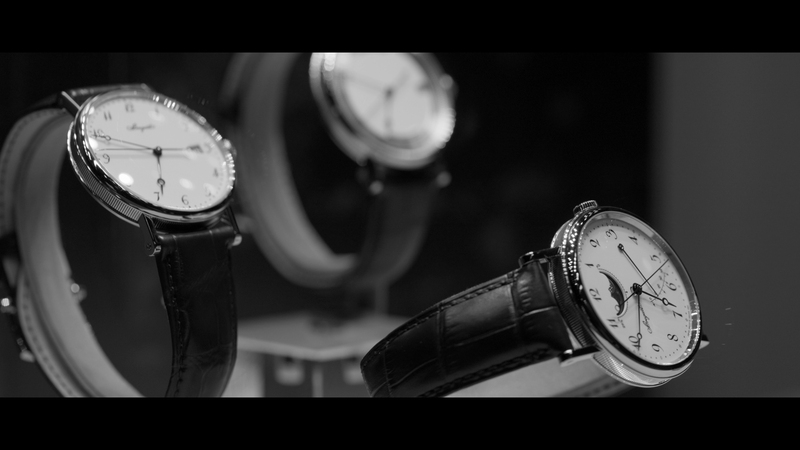 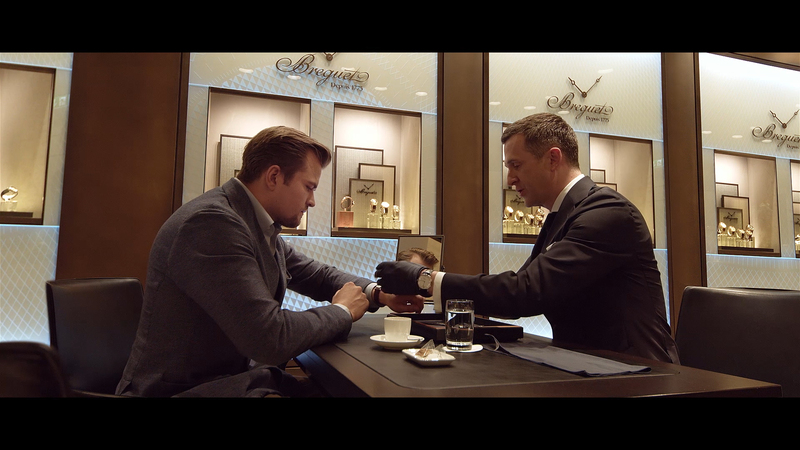 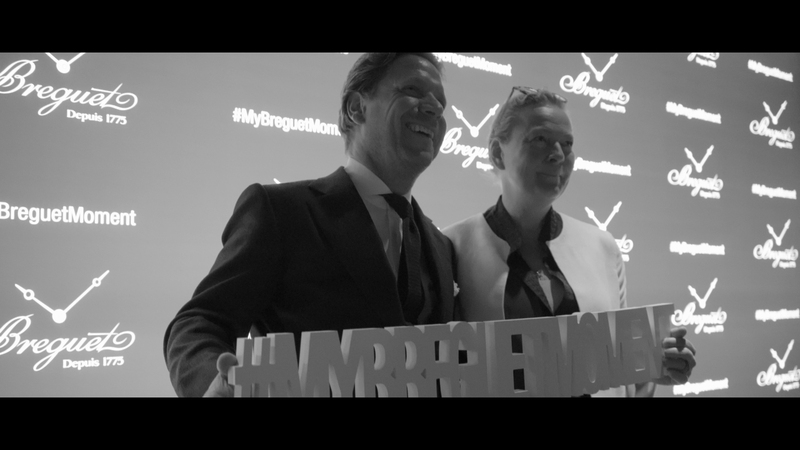 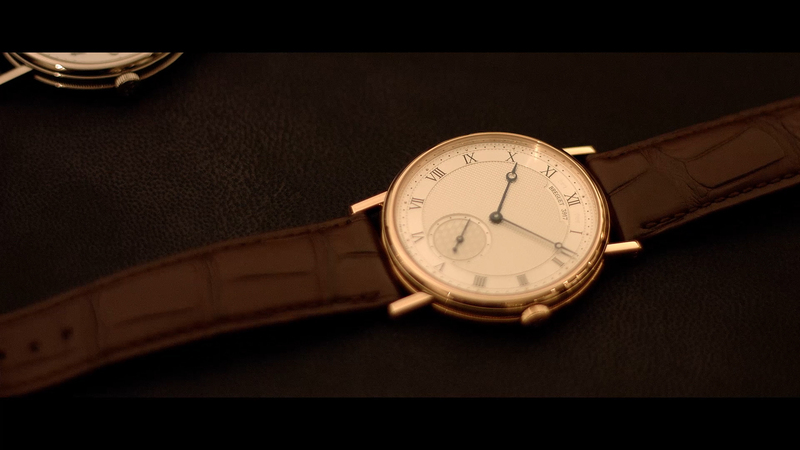 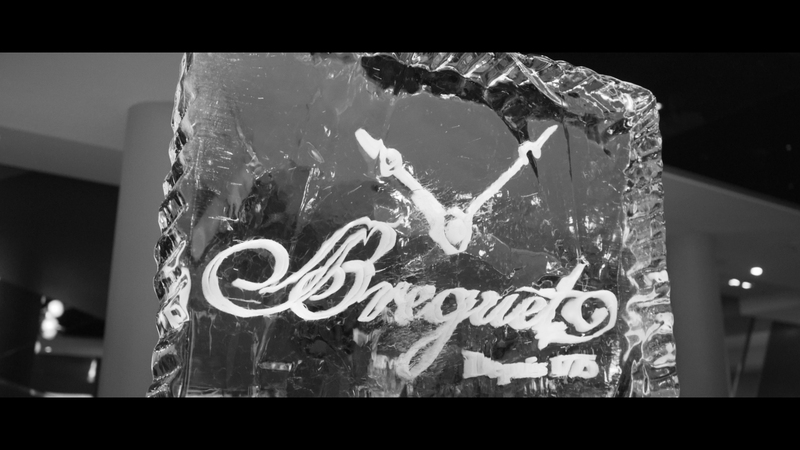 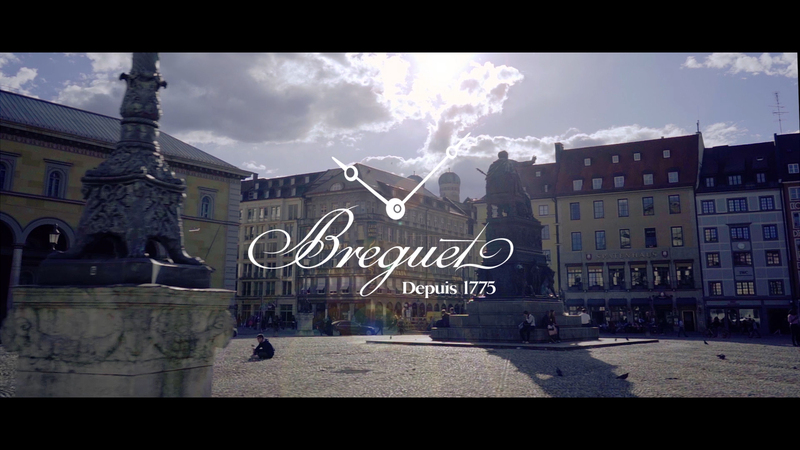 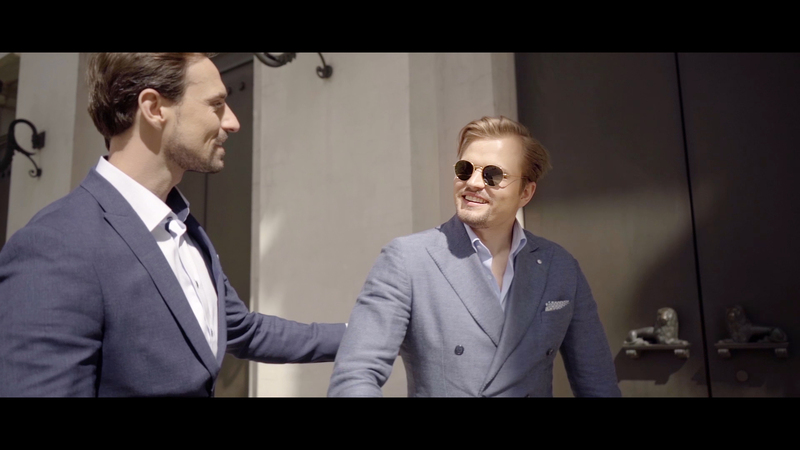 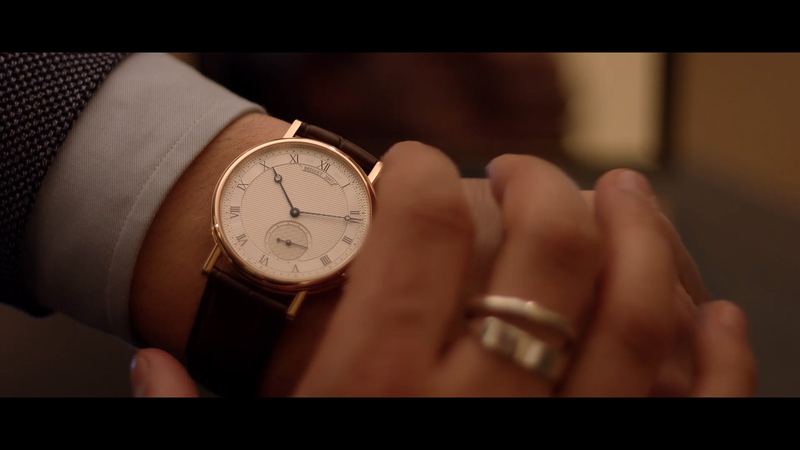 In June, after touring multiple cities all over the world, the exclusive event series “Classic Tour“ by Breguet visits the South-German metropolis Munich to celebrate the timeless elegance of the Classique collection. 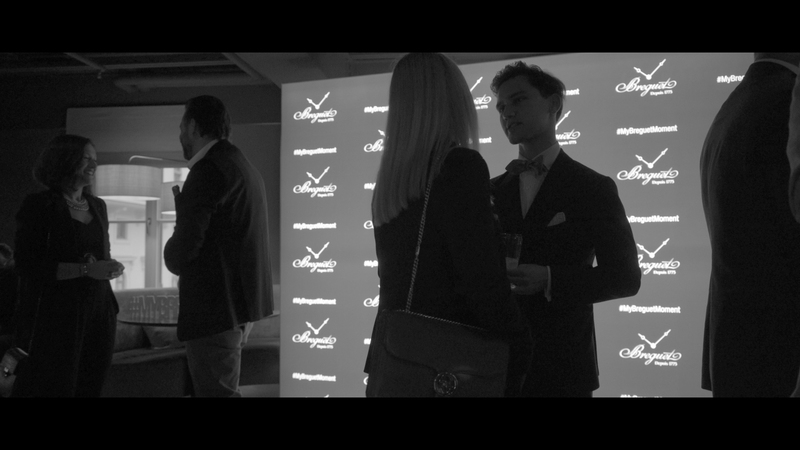 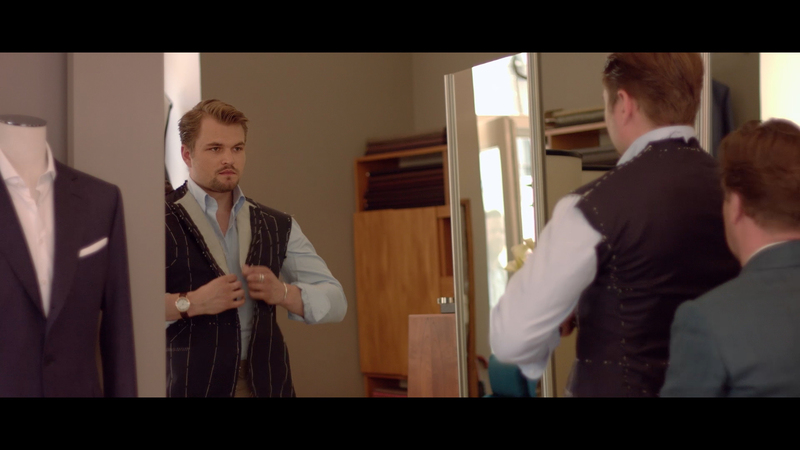 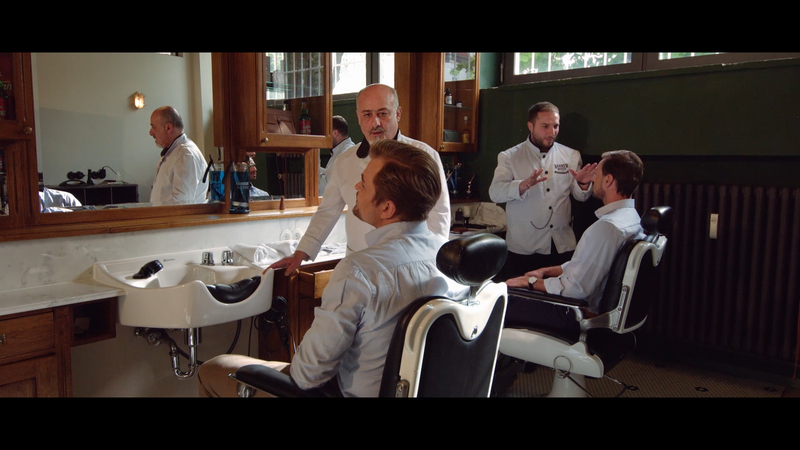 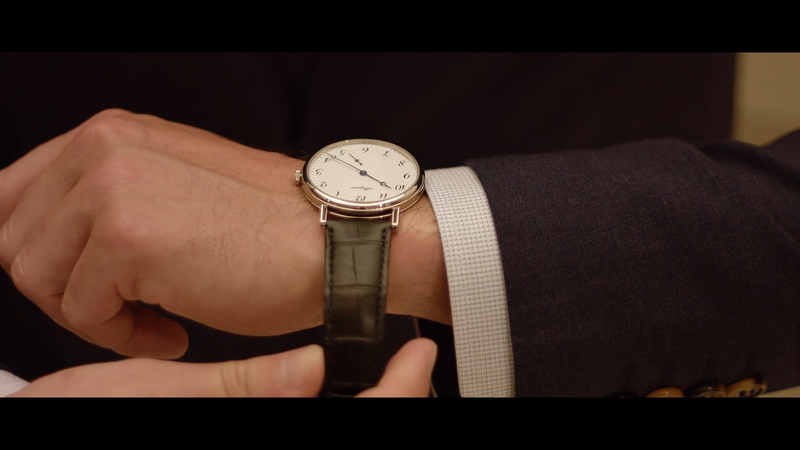 The event takes the invitees on a fascinating journey to relive a day in the life of a perfect gentleman. 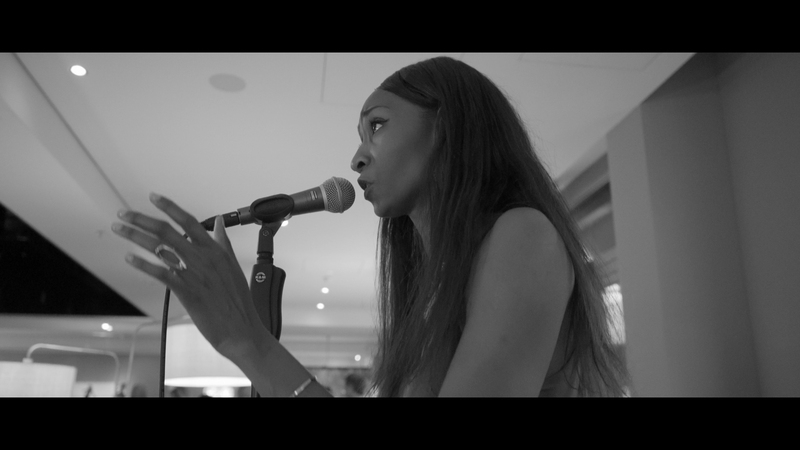 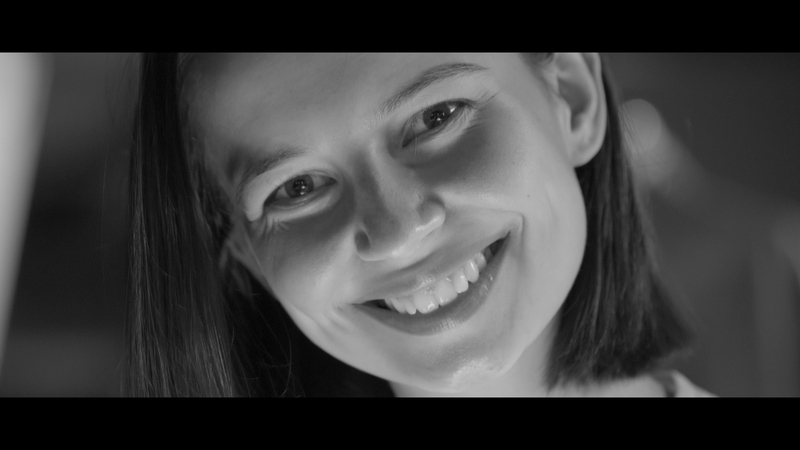 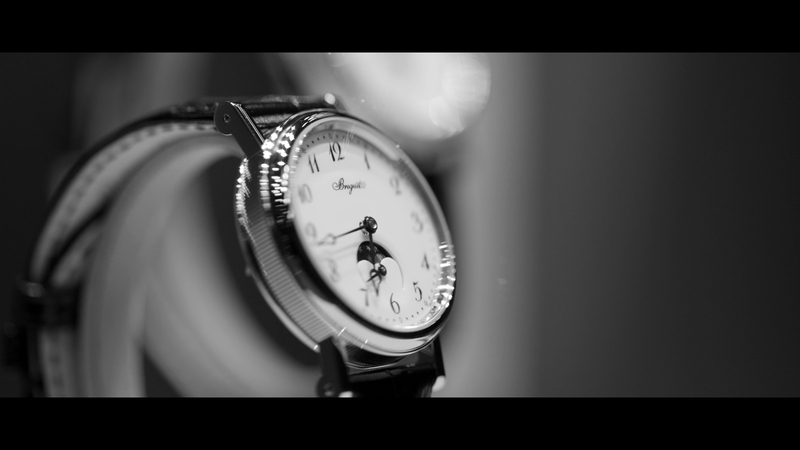 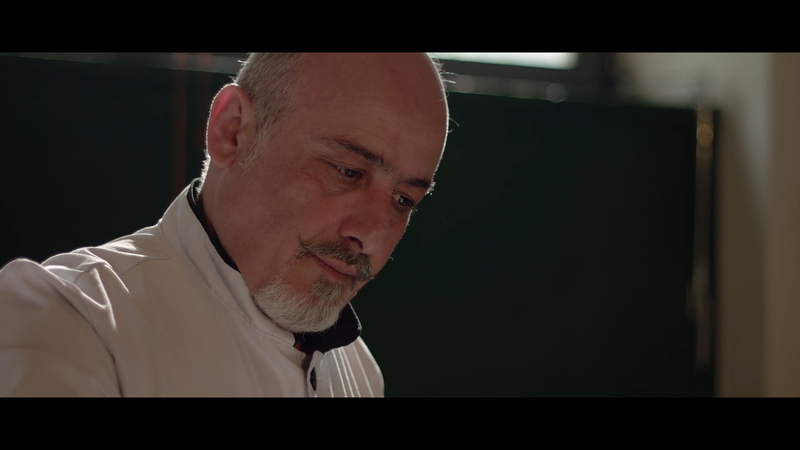 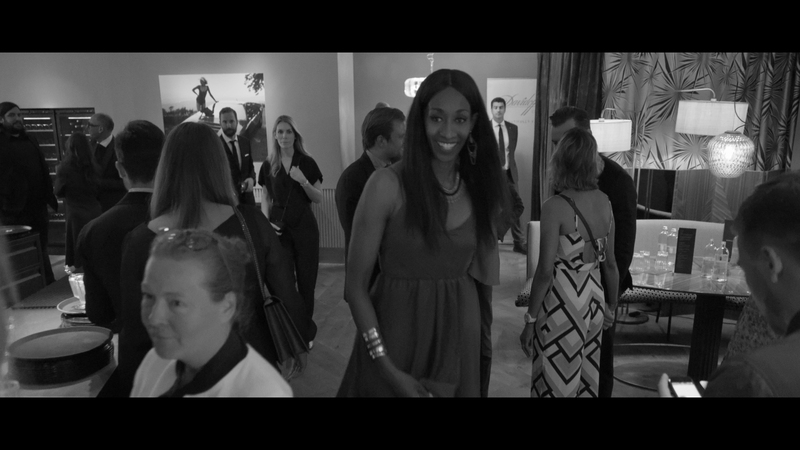 KUK Film produced a 60 second teaser to inform about the upcoming event and a documentation in high-quality black-and-white style.